MSTest Framework support for .NET Core RC2 / ASP.NET Core RC2 is released. 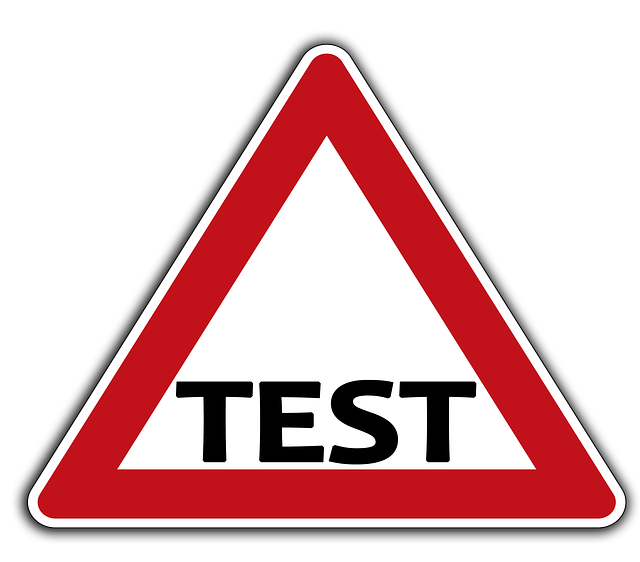 MSTest is Microsoft's framework developed for unit testing, and competes with third-party testing tools like the popular NUnit and xUnit. Its package is available on nuget. For more details you can read the original blog post on a Microsoft blog. 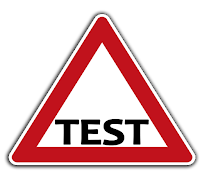 which involves Installing the SDK, Creating a class library project, Adding references for MSTest, Writing the tests, Running the tests from Visual Studio, Running the tests from the console & Targetting desktop .NET.